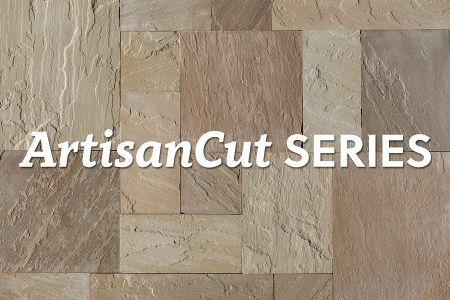 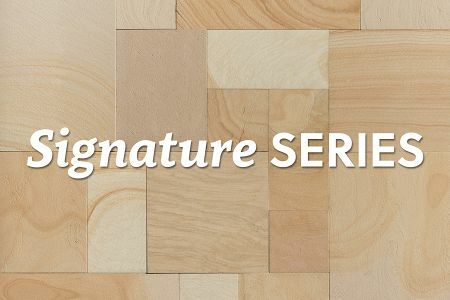 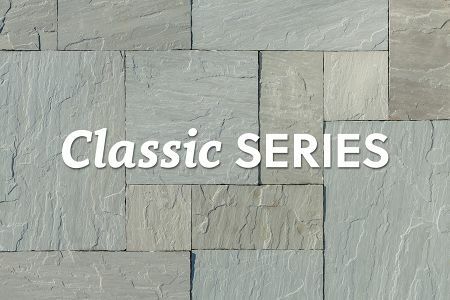 Artisan Bullnose features 1 rounded edge and 3 rockfaced edges. 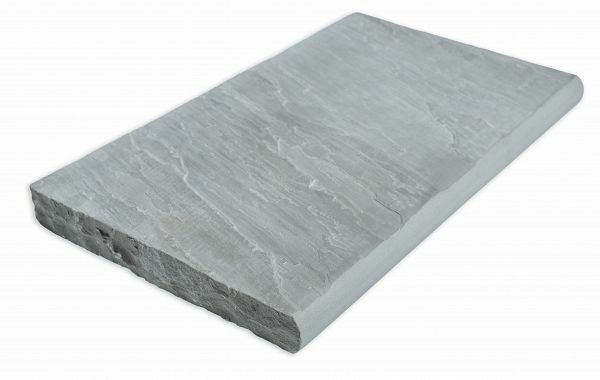 It is ideal for use as a pool coping, step tread, or fireplace hearth. Each piece is calibrated for consistent thickness. 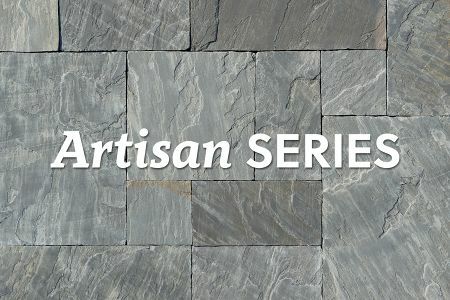 Each piece is 14" x 24" x 2" with 1 rounded edge and 3 rockfaced edges.